As I unpack from vacation I’m having a hard time resisting the urge to edit photos over laundry. I decided a compromise was in order, in between loads of towels and mildewing swimsuits I cruised the Mortal Muse pool for signs of summer. 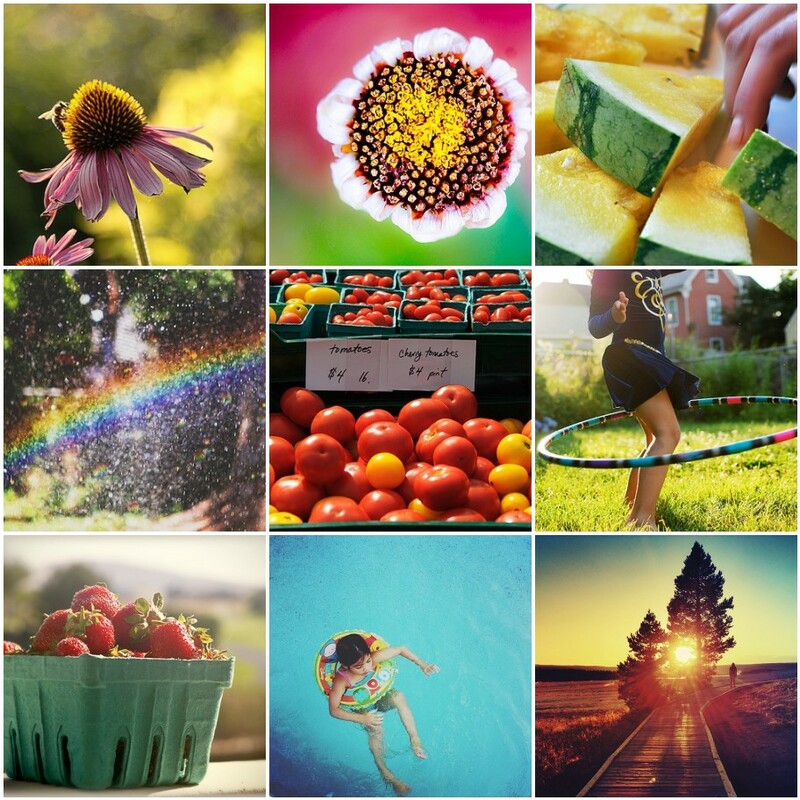 I found and overwhelming number of images that embodied how summer feels to me. The soft afternoon haze, burst of bright colors, deliciously ripe fruit, fleeting rainbows, squealing kids and cooling off in the pool. So much color and warmth it makes me wish that I could have a summer do over. I’m just not ready to let go of the season. Are you?